Ekol France has opened two new branches. 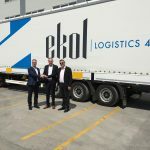 With the constant growth of the company in France since August 2016 and the strategic position in Ekol’s development, the two new branches will cover most of the activities in the logistical environment. One branch is in Paris where we will mostly be concentrated on national and international distribution. 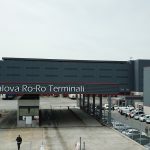 The facility has a 1,600 sqm warehouse, truck parking for 20 vehicles and a heavy truck garage that could facilitate the maintenance of trucks. 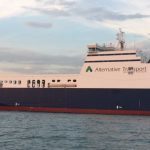 It will also manage the railway connection between Paris and Sete and even develop more connections with the north of Europe. said Tuğrul Sarıkahya, Country Manager France. The second branch is in Lyon. 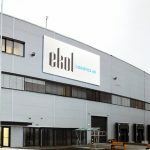 Ekol in Lyon will also do some national and international distribution. It will be mostly a freight forwarding agency and it will be able to absorb flow from every direction. 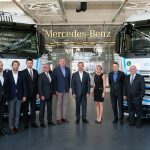 It will also be specialized in cross docking operations and express services. With a 2000m² warehouse and truck parking (for 20 transport means), these activities will be easy to manage and to respond at any requirements of our clients. It will also have its own customs service. The goal of Ekol in Lyon is to create new traffic lines to Eastern and Southern countries in Europe. 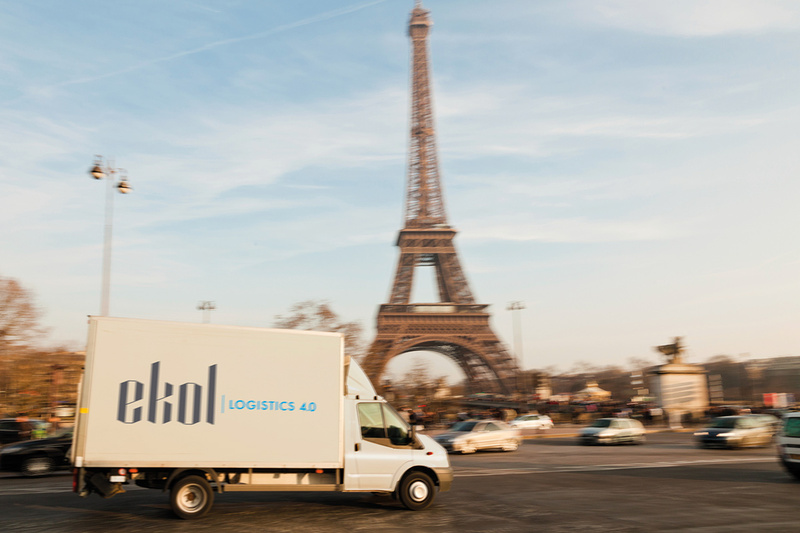 Ekol has operated in France since 2012. 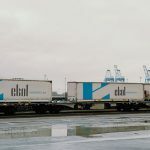 With the growth rate of 90% in 2016, Ekol France offers road, sea and rail connections. 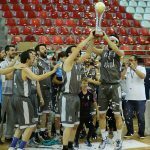 Ayshe, Ekol own Ro-Ro, arrives at Sete from Izmir connecting France with Turkey and the Middle- East. Ayshe is the fastest Ro-Ro in the world. 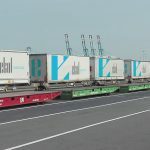 Ekol also develops intermodal connection and one of the block trains connects Sete with Paris.